CRTEK2 Subaru BRZ / Toyota GT86: Street legal! Chip-Racing is proud to announce that next to our CRTEK3 Turbo our CRTEK2 is now also available with official CH-homologation! 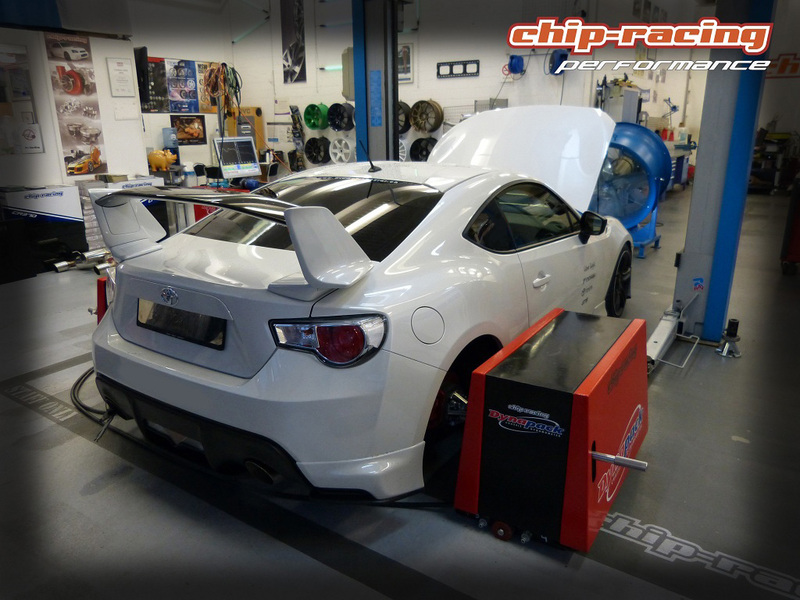 Our CRTEK2 tuning package for the Toyota GT86 and Subaru BRZ contains next to our CRTEK ECU reprogramming on our Dyno the awesome Greddy Momentum Airbox, the Milltek catback exhaust as well as the CH-homologation paper for the kit! Thanks to it’s Potfilter the Greddy Momentum airbox is not just creating more power, it also produces an awesome inlet sound! The stock soundgenerator seen on the BRZ and GT86 can be used if you want to keep that feature. 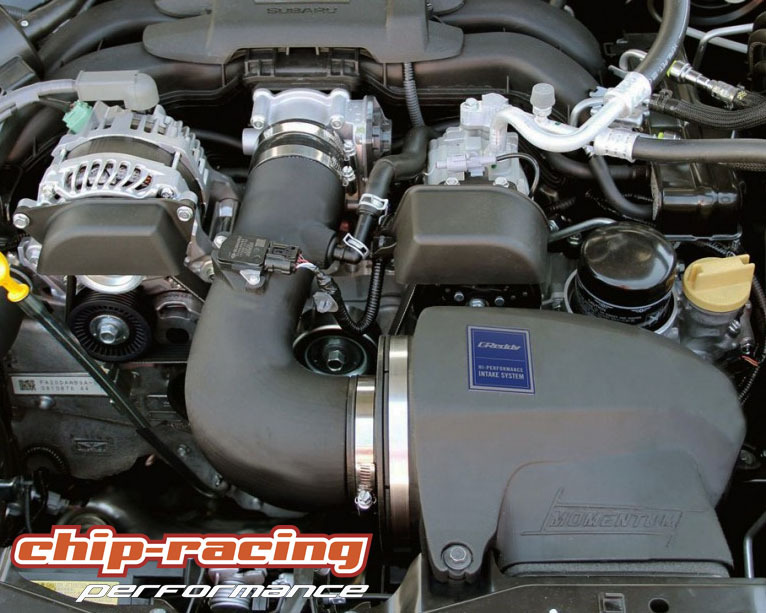 The Milltek Exhaust for the Subaru BRZ and Toyota GT86 adds the right amount of sound to the GT86 / BRZ. Thanks to it’s perfect fitment it gives your 86 or BRZ the perfect finish! 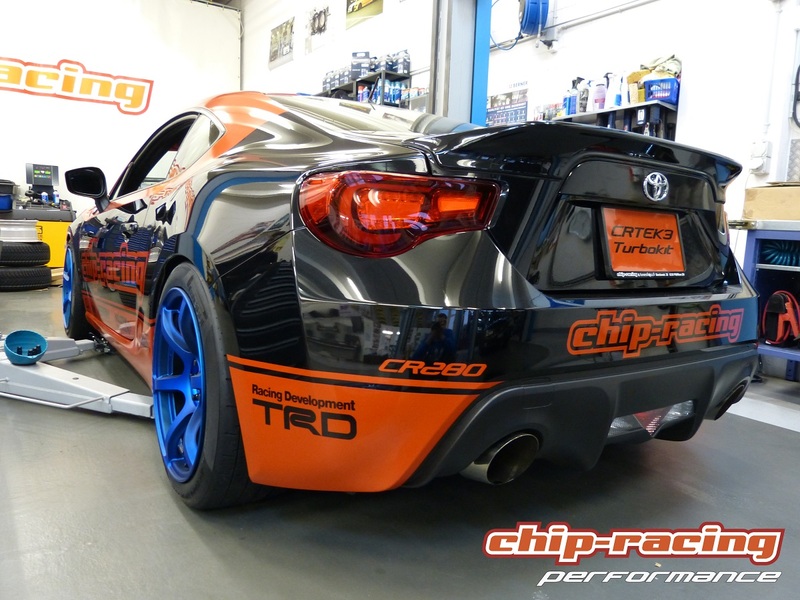 The Chip-Racing CRTEK2 Toyota GT86 / CRTEK2 Subaru BRZ package is fully CH-legal! 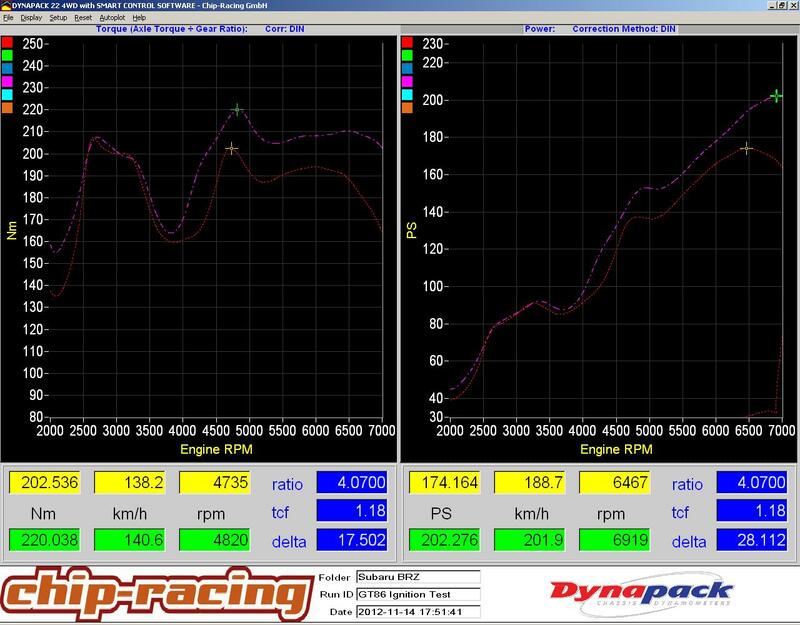 Further products and Dynotests can be found in our Dynotest Section. If you have any question please feel free to contact us, we’re happy to help you!